It has not taken new head coach Jim Caldwell long to start forming his coaching staff. 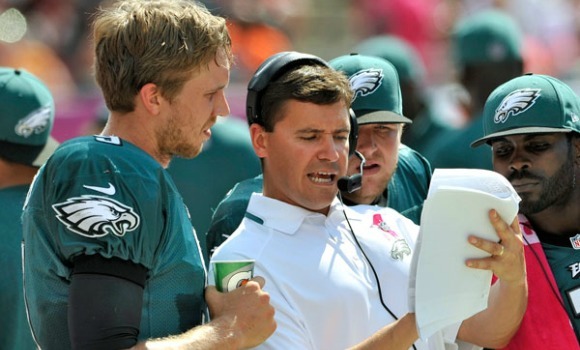 Caldwell has hired Philadelphia Eagles quarterbacks coach, Bill Lazor. The Lions hired Caldwell early Tuesday so that he can start bringing in his men to create a formula for 2014. Lazor served on Chip Kelly’s staff for just one season coaching the quarterbacks. Before that, Lazor spent three seasons being the offensive coordinator for the University of Virginia. Lazor spent time on coaching staffs of Dan Reeves, Joe Gibbs and Mike Holmgren before his time at Virginia. Lazor’s first season with the Eagles was an impressive one to say the least. The Nick Foles era began as he became the starting quarterback. Foles threw for 27-touchdowns and just two interceptions. Foles led the National Football League in quarterback rating (119.2). Lazor will now move onto Detroit where he will be working on Matthew Stafford. 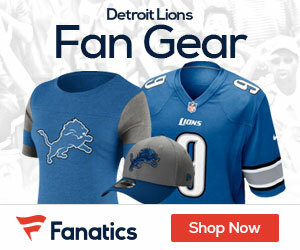 The Lions are now under the construction of two offensive-minded coaches in Lazor and Jim Caldwell. Will this reverse the polarity for the Lions?